In Japan, people like detail. It's an interesting contrast with a more western style of thinking where the approach will to be to paint a broad picture first and follow with the detail later. In Japan, and this is admittedly a generalisation, a tree would be explained from the leaves first and only at the end of the discussion would you hear that it's standing over 200ft tall. 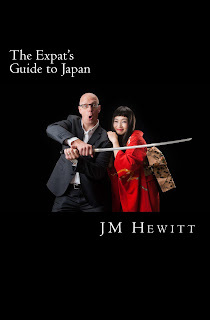 You need a good memory to live in Japan as it may take a while before the point of a conversation becomes clear. This often leads to an interesting discussion when making formal presentations. Western style would be to have minimal information on the slide, three lines of text for example, and then talk through the issue. The Japanese equivalent would be to have every inch of real estate covered with text, diagrams and images. There's nothing wrong with either version, it's simply a matter of tailoring to the audience. Web sites are an good example of this and it's impressive how much information a Japanese web-designer can fit onto the front page. A Japanese friend and I were once at a conference and both of us were presenting. We've both written and publish books and, during the introductions, the organisers showed these on the screen. It created an interesting discussion later in the evening on exactly this point. 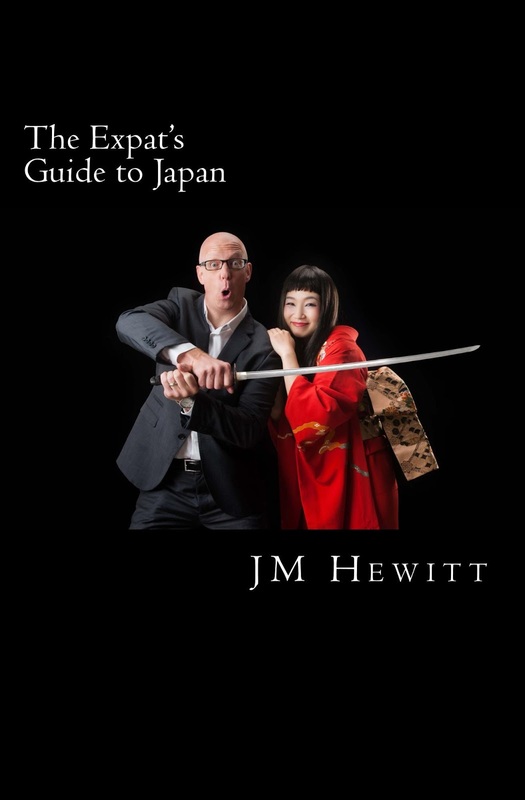 My friend's book had a significant amount of detail on the cover and I had a picture of a guy with a sword and a Japanese lady standing next to him. He laughed and remarked that maybe he could have worked on simplifying his. But he also pointed out that maybe I could have told him what my book was about.